Jürgen Hardt, MdB | Harvard GAC e.V. Since May 2014, Jürgen Hardt serves as Federal Foreign Office Coordinator of Transatlantic Cooperation in the Field of Intersocietal Relations, Cultural and Information Policy. In this role, Jürgen Hardt is a full member of the Committee on Foreign Affairs, a full member of the Committee on the Affairs of the European Union, member of the working group on municipal affairs of the CDU/CSU Parliamentary Group, member of the group representing employees' interests within the CDU/CSU Parliamentary Group, and member of the NATO Parliamentary Assembly. 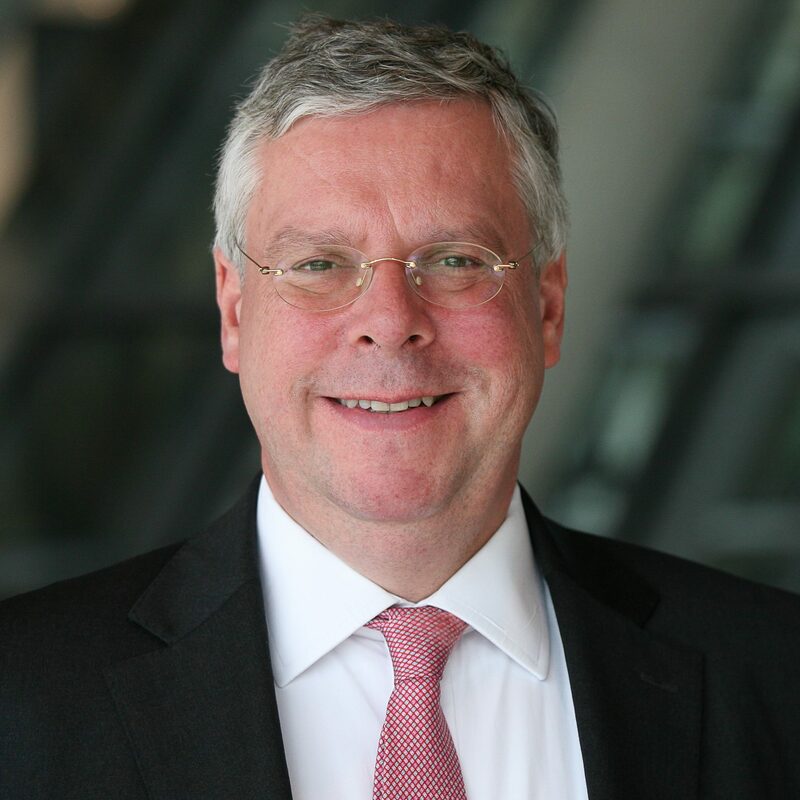 Moreover, since 2009, Jürgen Hardt is a member of the German Bundestag, and since September 2015, serves as the Foreign Policy Spokesman of the CDU/CSU Parliamentary Group in the German Bundestag. Hardt served as a naval officer in the Bundeswehr for four years and studied economics in Heidelberg and Cologne from 1986 to 1993.